I’m not sure if you have heard the phrase 5 a day. It’s what the health institutions in England have said is the amount of fruit everyone needs to be eating every day. Now there isn’t anything wrong with that on the surface because as we all know, fruit has massive benefits because they contain so many vitamins and minerals that are otherwise not available. But the question: Is Fruit Good For Teeth is a whole different subject because if you didn’t already know, too much sugar causes excess acid production which eventually leads to cavities. If your teeth are not in good shape and you are consuming a lot of fruit, it is time for you to reduce this. In this article we will talk about why fruit is having a negative impact on your teeth health and what substitutes you can use instead. If you didn’t know, calcium and phosphorous are highly important minerals required for proper formation of teeth and enamel. The majority of American’s diet is low in calcium. But what most don’t realise is that they are putting their teeth and bones at serious risk by not getting an adequate amount each day. When the body doesn’t have enough it leeches the mineral from teeth and bones, which can increase your risk of tooth decay and cavities. 99% of the body’s calcium reserves are stored in the bones and teeth so when your calcium is low, those are the areas that suffer. Diets that are deficient in calcium raise your risk of periodontal (gum) disease as well. The health of your jawbone is also at risk without the proper amount. Approximately 85% of phosphorus, the second most abundant mineral in the human body, is in bone, primarily compounded with calcium. 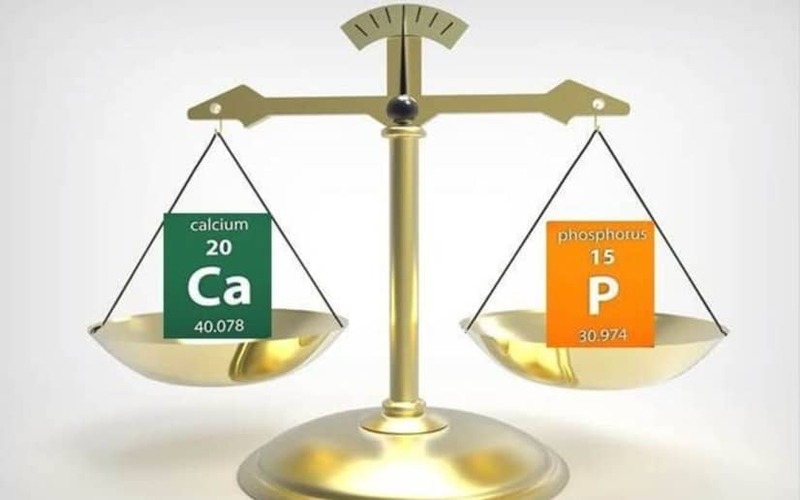 Keeping a good homeostatic balance between phosphorous and calcium is essential for normal development, maintenance, and repair of teeth and skeletal tissues. 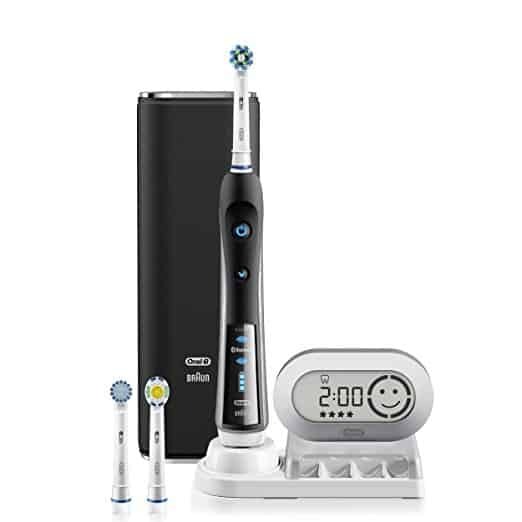 More studies indicate that the various mineralized tissues of the teeth are deferentially regulated by prevailing phosphorous conditions so it’s imperative that you get the optimum levels of this trace mineral if you want nice and healthy teeth. A study carried out by Dr Price showed that different types of sugars cause different fluctuations in the body, this means the calcium-phosphorous levels also start to vary. It was noted that white sugar causes the most fluctuations which last around 5 hours. This was followed by fruit sugars and although they didn’t have as many fluctuations it still caused the blood sugar levels to be out of whack for 5 hours. The problem is that these fluctuations cause calcium levels to be in higher concentrations in the blood stream and guess where it’s being pulled from? The longer your blood sugar levels are out of sync the more your calcium and phosphorous concentrations are going to suffer and this will cause the process of tooth decay in the form of cavities. Which Fruit Is Good For Teeth? We would like to stress once again that Fruit is beneficial for having a good healthy lifestyle but it needs to be restricted! Berries are a good source of antioxidants and minerals and can be eaten daily but we recommend you consume them alongside another food source such as cream. Fruit is best eaten with a good source of fat! Fruits such as apple and pears go really well with cheese. 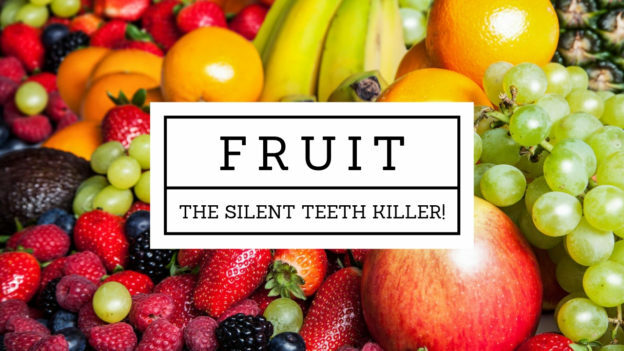 We know that these are the more popular fruits everyone likes to consume but if you are going through a phase of tooth decay i.e cavities are forming, you want to reduce them to an absolute minimum! Once you know the cavities are gone, then you can bring them back into your diet but even then, we suggest you eat them as a snack, making sure to accompany them with healthy sources of fat. For some people it is easier to cook the fruit as it will transform the sugar and makes digesting them easier. Basic Recommendation: Avoid very sweet fruit such as dates, peaches, dried fruit, blueberries and bananas until tooth decay has gone. Intermediate Recommendation: Only have fruit twice per day to minimise big blood sugar fluctuations, ideally after lunchtime. Make sure the fruit you eat isn’t too sweet. These can be sour berries, kiwi or green apples. Advanced Recommendation: If you are suffering from bad cavities and want to stop this process of tooth decay please stop eating all fruit and sweet products Completely! The work of Melvin Page has shown that the more refined the sugar becomes, the more it will mess with your chemical balance in your blood, especially the calcium and phosphorous. Fructose based sweeteners or ones that are labelled as low glycemic may not raise your blood glucose levels but they will certainly raise blood fructose levels. This is even worse because the fructose will create more of a fluctuation than that caused by white sugar. We only recommend taking sweeteners if you don’t have any active tooth decay but in all honesty we ask you to only consume sugar from fruits. But we know there will be special occasions were you have a family get together and most likely there will be some sweet dishes being served. If your the one making these sweet dishes, please use unheated honey, grade B organic maple syrup or pure cane sugar. Bees keep the honey they produce at a constant 93 degrees Fahrenheit, if the hive gets too hot, they will abandon the hive. This tells us that the benefits of honey are lost when the temperature gets above a certain point. When buying honey always look for ones that say raw and unheated. This grade of maple syrup appears darker in colour to the other grades but all of them are great to use. They are not refined and contain good nutrients. We recommend you go for the smaller brands out there because they are more likely to be extracting this food using best practices. In ancient Ayurverdic medicine, real sugar such as jaggery is medicine but because we are living in a modern world, the stores that stock this type of sugar are processed too much. The only pure form of sugar we have come across is pure cane juice that is extracted manually. This is the worst sweetener you could use and it causes the most damage to teeth and overall health in general. Man made fructose is not the same as fructose that is contained in fruits. The fructose corn syrup contains the synthetic form which is actually toxic to the body and numerous studies have linked it to some serious diseases such as pancreatic cancer, diabetes and obesity. It leads to glandular imbalance in the body and this affects the oral health and leads to tooth decay. Avoid this sugar at all costs! So after reading the whole article please tell us: Is Fruit Good For Teeth? We admit that fruit has some seriously good health benefits but at the same time they can cause major disaster to the health of our teeth. The blood sugar spike that occurs after eating fruit causes the calcium and phosphorous levels to fluctuate massively. This will cause tooth decay and cavities will become worse over time. We recommend you completely stop any fruit intake if you currently have active cavities forming. Once you are sure there is no sign of cavities being formed you can go ahead and start bringing fruit back into your daily life but even then we suggest you take it easy and only consume 1-2 pieces per day. Go for fruit that is not that sweet, such as apples and pears and always try to eat some fat alongside them. This could be cream, yogurt or cheese. 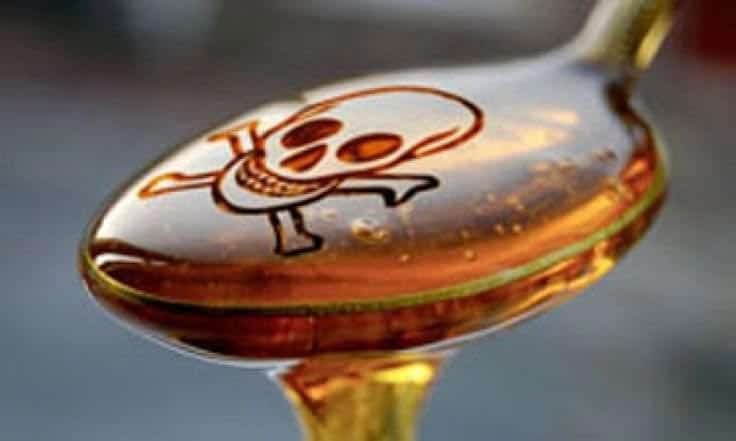 Avoid sweeteners as much as possible and always go for unheated honey if you want to make a special occasion cake or something of that magnitude. Thank you for this indepth article on the effects of fruit on your teeth. I never really thought about it too much. I know fruit has a lot of sugar in it, but I always thought that considering it is a natural sugar it isn’t too bad. I thought that the only effect of fruit on teeth would be through the sugar, I never realized that through blood sugar levels it can affect calcium and phosphorous levels. I appreciate all this information, especially your recommendations on which fruits to eat and which to avoid. I also love your tip on eating fruit with a fat such as cream or cheese. I never knew that. My children eat a lot of fruit so I will be taking this to heart and managing their fruit intake better. I’ve always known that some fruits are worse for your teeth than others, and unfortunately my favorite fruit is banana and as it turns out to be one of the worst ones. It’s interesting to learn that they cause harm to your teeth because the sugar spikes which causes calcium and phosphorous levels to go out of sync, I always thought it was because the sugar stays on the surface of the teeth and rots it or something. The sugar that sticks to teeth after consuming fruit is also a concern and we recommend you swish your mouth with water after you have consumed sugary foods. It’s strange, but when I was growing up, the first thing an adult would do if he/she realised I’d forgotten to clean my teeth as a kid…is force me to eat some fruit! (apples usually!). Now I read this article and think no way! If only they knew back then. I’m wondering why oranges are on the bad list, is it because they have a high natural sugar count or too acidic maybe? The oranges are on the list because they are sweet and acidic so that’s a double whammy. This is a great informative and educative article. I have always love fruits and my teeth of course, I got to know about the effect of fruits on tooth especially those not in good condition, through your page. In fact I am reading about it for the first time. No wonder my aching tooth refused to subdued despite several visit to the dentist! Thank for this wonderful information I will cut down on my oranges and banana. Researches according to Health institutions reveals that everyone needs to take in at least 5 fruits daily but fruits tend to affect the teeth because of its sugar content,most especially for people whose teeth are not in good shapes.The elements of fruits tends to store and with time accumulate within porous structure of teeth’s that are not in good shapes.this eventually leads to cavities in the teeth and the best way to avoid this is to reduce the level of fruit intake of the body. Interesting article. 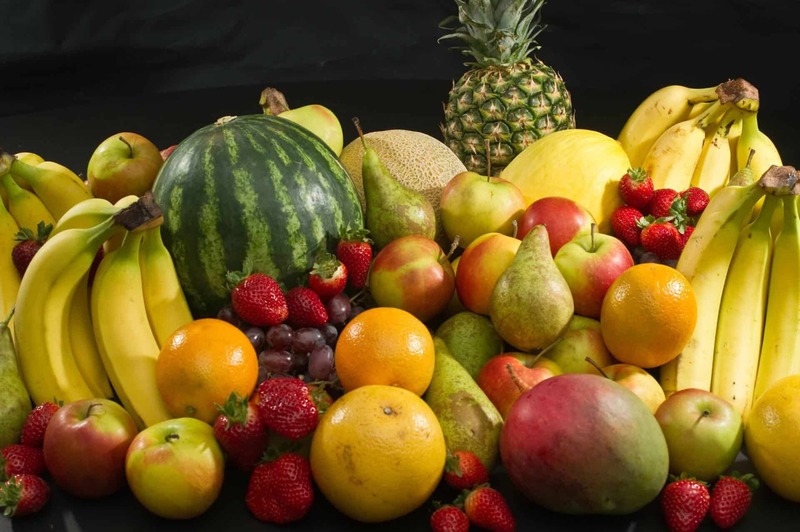 We are advised to eat fruits daily, but I never heard or read about the damage that the fruits can produce to our teeth. The recommendations I know talk about eating fruits until lunch time. I agree when it is about sweeteners, and I make sure to use only natural honey. There are some interesting facts which you presented in your article, and I’m somehow puzzled. I eat a plant-based diet and as you imagine fruits are on my daily plate. Even when I did a bit of work on one tooth, the dentist didn’t offer advice to reduce the fruits. Interesting, I’ll do more detailed research on the subject. Dentist’s are not trained or taught this kind of stuff. They are basically shown how to carry out routine dentistry. Somehow we need to get the message across that natural remedies can work too and diet is also crucial. According to researches, citrus fruits and juices are good for you in many ways, but not for your teeth. In particular, grapefruit and lemon juice are highly acidic and over time can erode tooth enamel. To correct this, chewing fibre – rich, fresh fruits massages your gums, helps clean your teeth and increases salivation that can neutralize the citric and malic acids that can leave citrus fruits in your mouth. Wow!! I have asked myself the same question over and over again :Is fruits good for the teeth? And with what I am reading now,It makes a lot of sense to me now that we really need to go slow on the teeth especially when we have any for of tooth problem. And here I was thinking that the teeth needed more fruits when we are having issues with it. After all,they are also sweets. 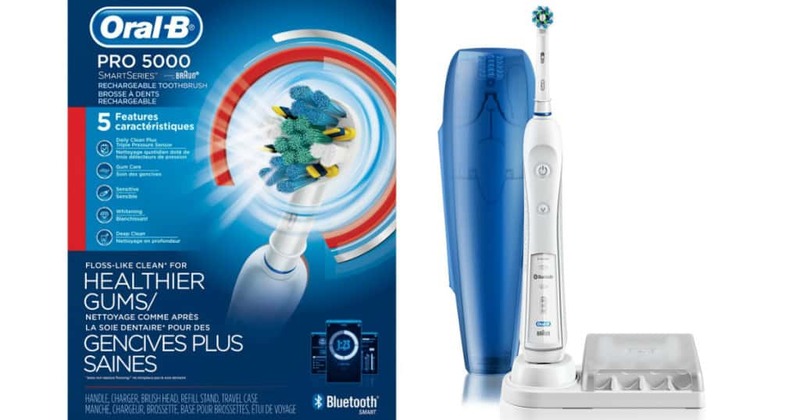 Review of oral health is really beneficial and exciting. Fruit damaged the teeth– it’s just a piece of new information to me. We should take care of our teeth while having teeth. From now I advise my daughter to clean teeth after eating fruits. Thank you very much for the wonderful reviews with photos and videos. There is a request also for writing to help raise awareness in the near future. Your article is nice. I have a little contribution. Fruit is good for our general health and even for the gum(gingivae) tissues that supports our teeth. It supplies us vitamins that enables us to be resistant to gum disease which could result to periodontal disease if care is not taken. Whenever we eat sugary substances at night, while we sleep, our mouth bacteria feed on the sugary substances that sticks on the surfaces of our teeth and they convert it to lactic acid which later dissolves the enamel portion of the teeth. When the enamel is dissolved and porous, decay will start. Dentists advices that we finish our meals with any kind of fruit we like and brush our teeth lastly before going to bed at night so that mouth bacteria wouldn’t find any sugary substances to eat on our teeth while we are asleep. 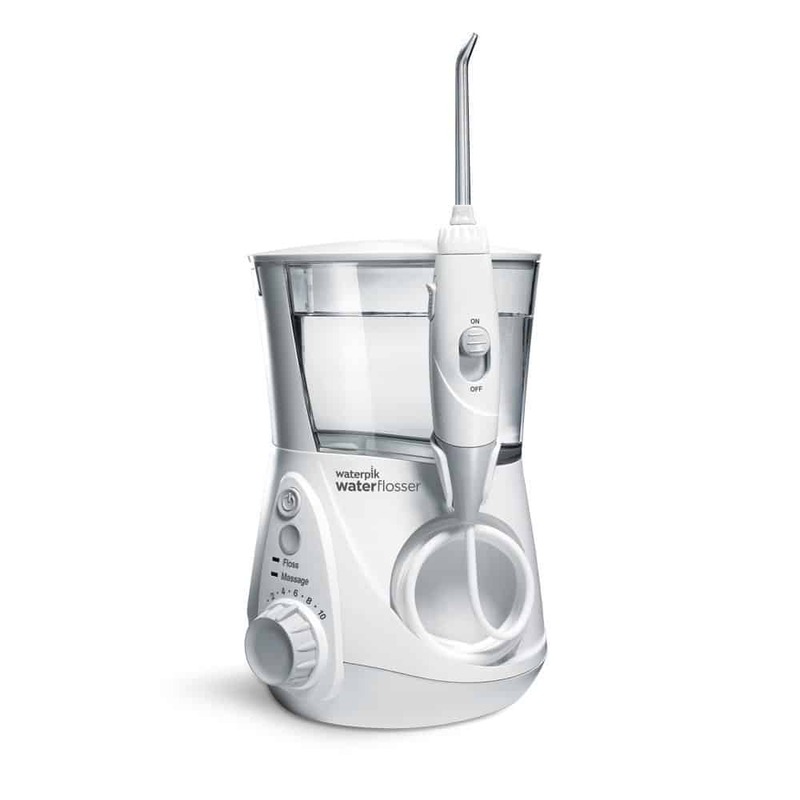 This method will help us to be free from tooth decay. I am not against your article. I am only making my sincere contribution. Thank you.